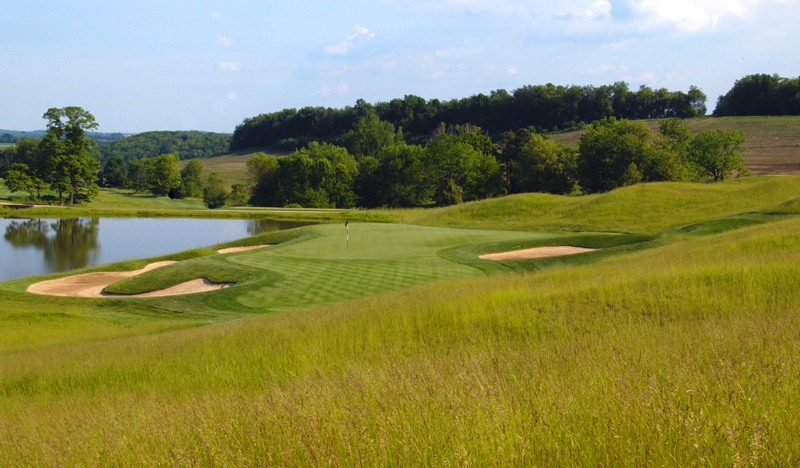 The mission of Totteridge is to grow and steward our community where friends can live and play. 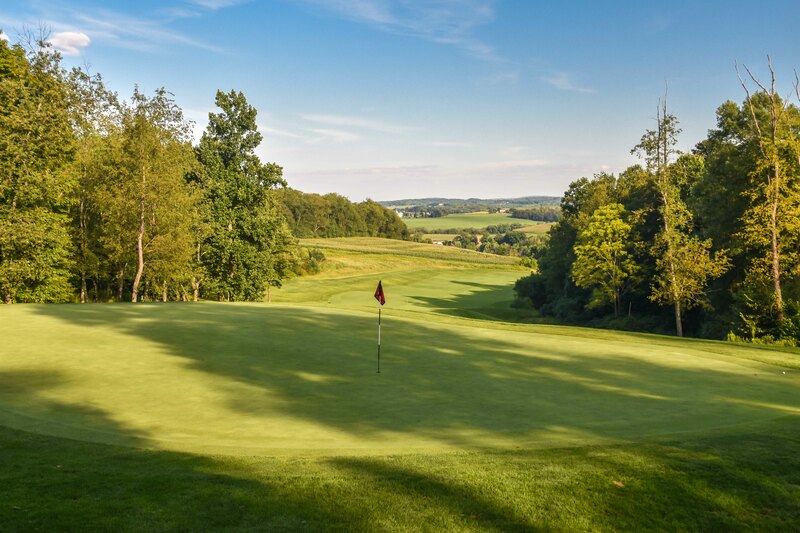 We know Totteridge is something special. 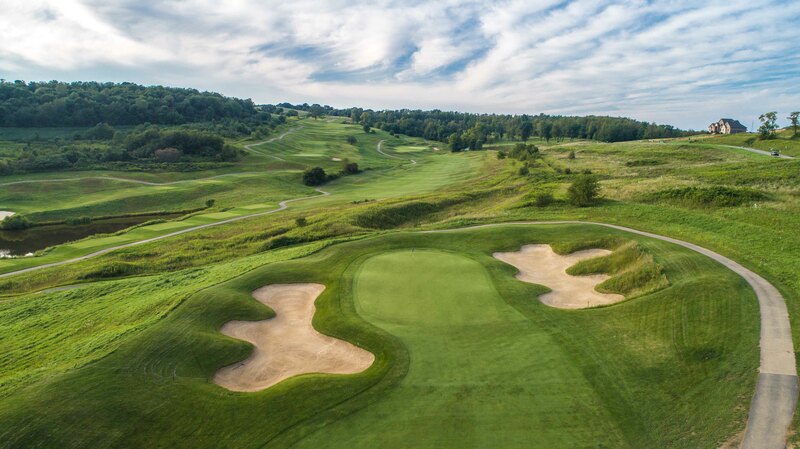 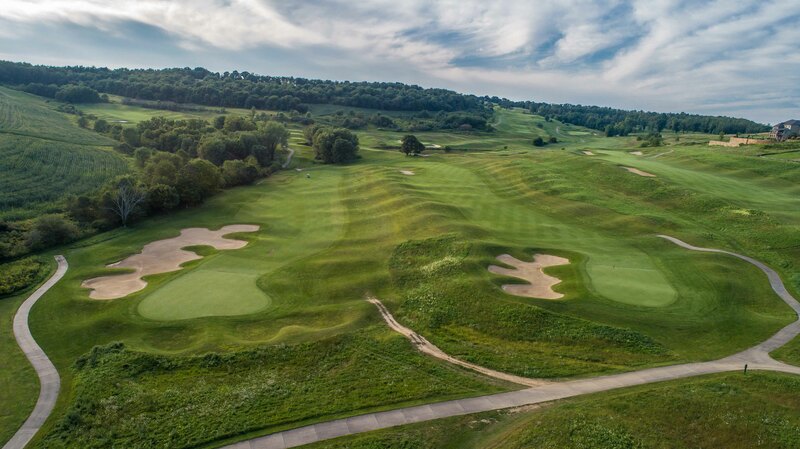 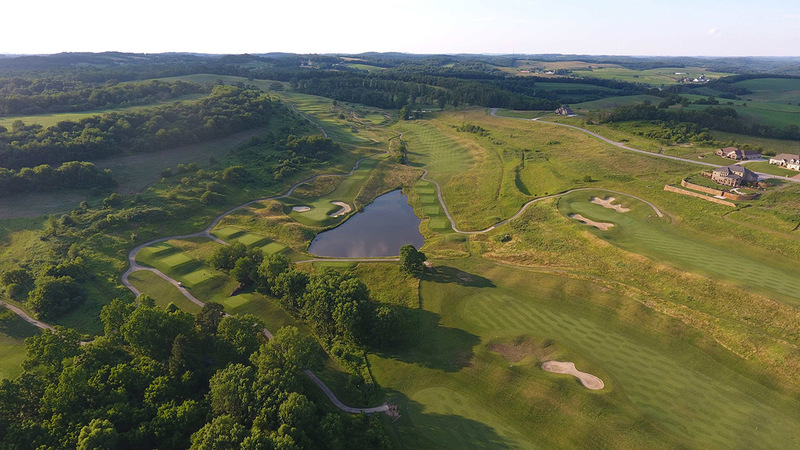 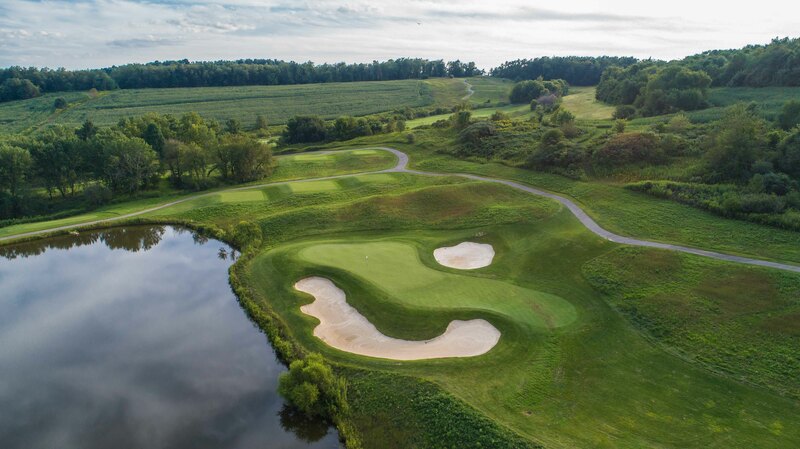 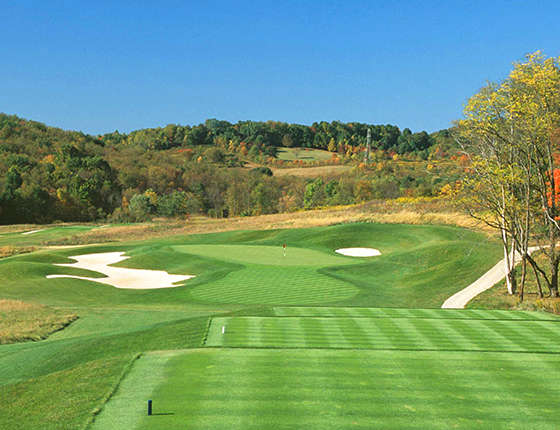 With the grandeur of our countryside, we are proud to offer the best panoramic views in Western Pennsylvania for golf and life. 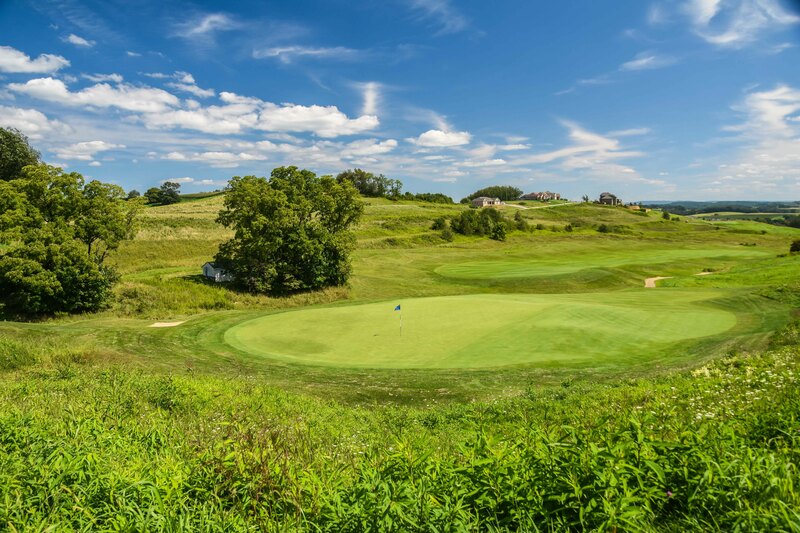 Just 30 miles from Pittsburgh, panoramic views from the foothills of the Appalachians offer natural serenity for Totteridge residents. 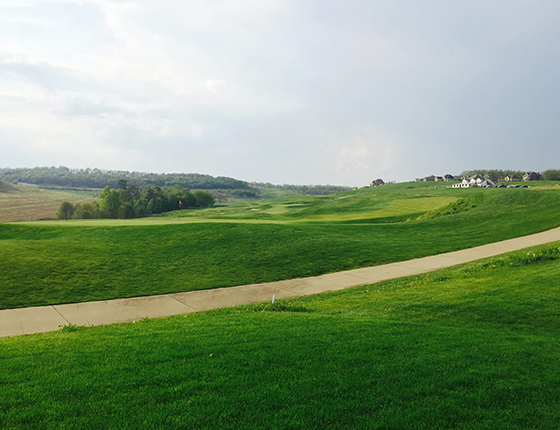 Every day offers something new and beautiful.